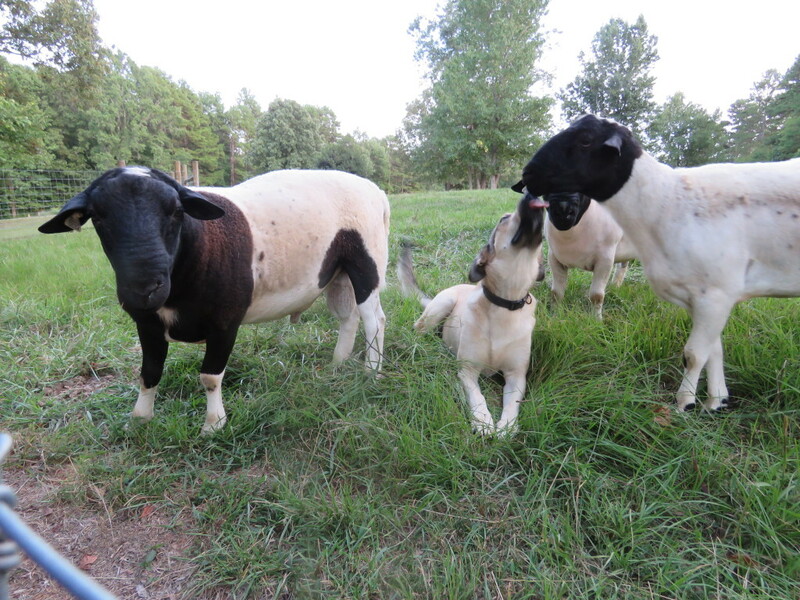 Their livestock guardian dog, Turk, is in the middle. 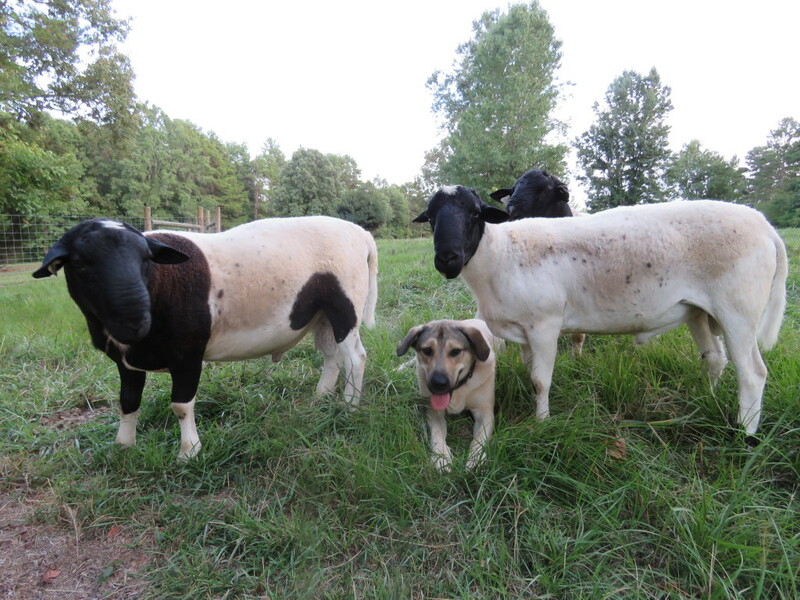 Turk is a gentle giant Anatolian shepherd with the sheep, but we hear him warning away all coyotes and feral dogs throughout the night. He is one of the “boys” and loves his job. The sheep love him, too! He sure is, Wendell. He loves his job! Love the photos! Turk is such a good boy.